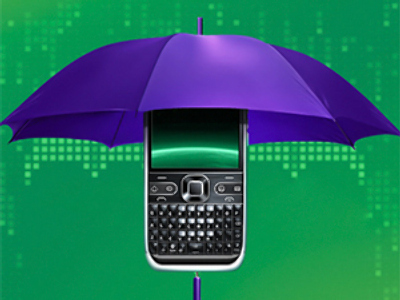 Russian mobile operator, Megafon, has posted a FY 2010 net income of 49.175 billion Roubles under US GAAP. ­The bottom line is up 8.6% from the FY 2009 net income of 45.3 billion Roubles, with OIBDA rising 10.9% year on year to 97.774 billion Roubles, on the back of an 18.5% year on year increase in revenues to 251.515 billion Roubles. 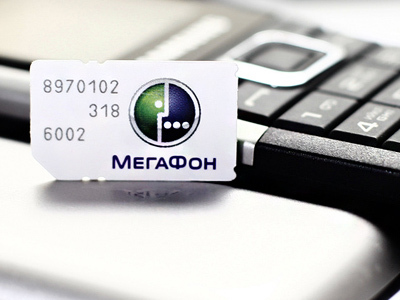 For 4Q 2010 Megafon posted a net income of 12.66 billion Roubles, down 8.2% year on year , despite 4Q OIBDA rising 13.5% year on year to 26.108 billion Roubles, as 4Q revenues climbed 22% year on year to 59.99 billion Roubles. MegaFon Chief Executive Officer, Sergey Soldatenkov, was upbeat with the results noting increasing wireless subscriber numbers. “We are happy with the company’s financial results for the fourth quarter and the whole year of 2010. The Company continues to produce excellent results; the consolidated revenue for the fourth quarter grew by 22% as compared to the same period last year and for the whole year has reached a record high of 216 billion rubles. At the end of last year, MegaFon for the first time ever became number two in the Russian wireless revenue sector and also took second place in the number of subscribers – today our network has over 57 million subscribers. The Company’s consolidated wireless revenue grew by 15% in 2010 driven by the increase in MegaFon’s subscriber base and significant growth in mobile data services usage. By our estimates, 40% of all wireless internet traffic in Russia is generated on our network." 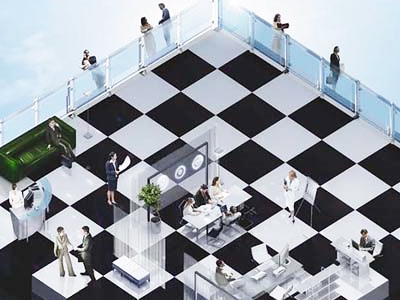 Soldatenkov added that the continued expansion of 3G was increasing confidence with a major climb in revenues.